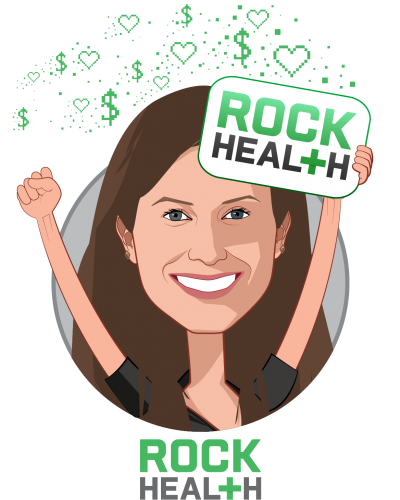 Becca leads business development and partnerships at Rock Health, the first venture fund dedicated to digital health. 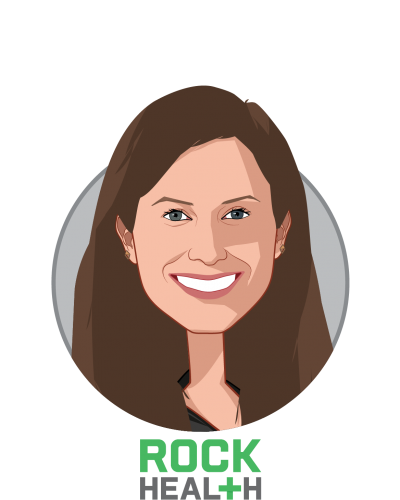 In this role, she works with Rock Health’s partners—companies like CVS Health, Blue Shield of CA, Abbvie, and Sutter Health—to connect them with the most promising digital health startups and educate them about the ever-changing digital health landscape. Prior to Rock Health, she spent her career in various areas of healthcare, from consulting hospital and health system CEOs at the Advisory Board Company to spearheading care and payment transformation efforts at a specialty physician society. In her most recent role prior to Rock Health, she led partnerships with health plans, dental plans, and pharmacy benefits managers at healthcare technology company Castlight Health. Becca hails from the Washington, DC area and earned a BA from Emory University in Atlanta, GA.